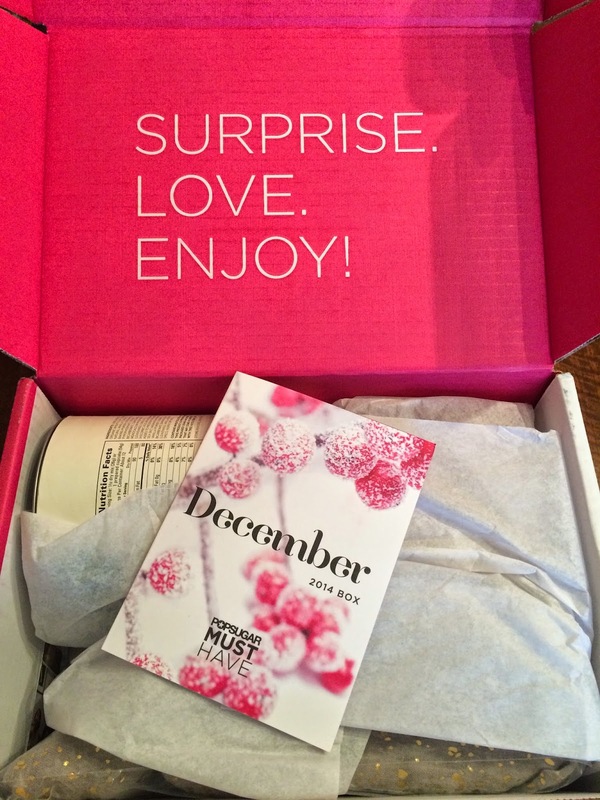 I received my Popsugar Must Have December box on Sunday! I've never received packages on a Sunday before, so I was thrilled. I expected this box to arrive earlier in the week, so I was getting nervous it was lost in the mail. I was happy when it finally arrived. And I had already looked at spoilers, so I knew what would be in the box. I couldn't wait to see everything in person because I was excited about this month's box! The inspiration for the December box was cheers, party ready, indulgence, holiday treats, sparkle, and glamour. As always, Popsugar included an information card explaining everything included in the box. 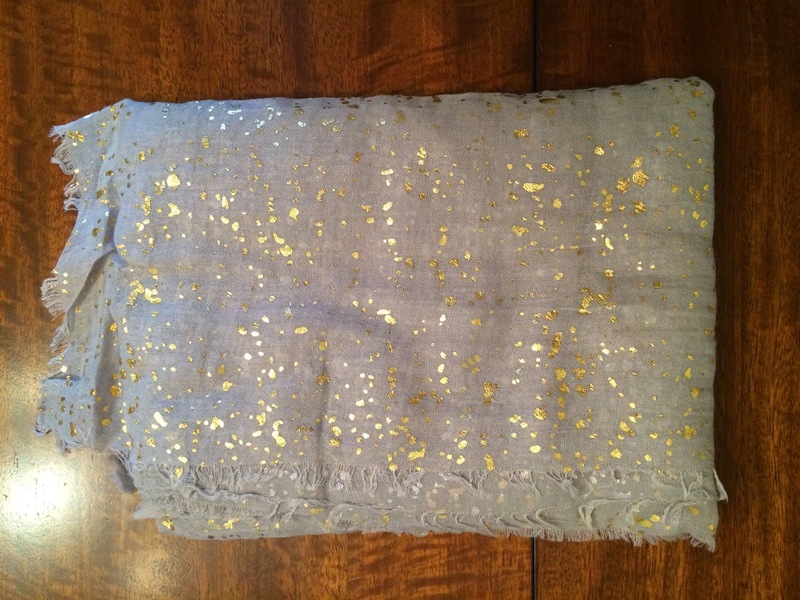 The first item included in the December box was SPUN by Subtle Luxury Speckled Metallic Scarf. This is a very festive and party ready scarf! I'm not sure I needed another scarf, but I like it. 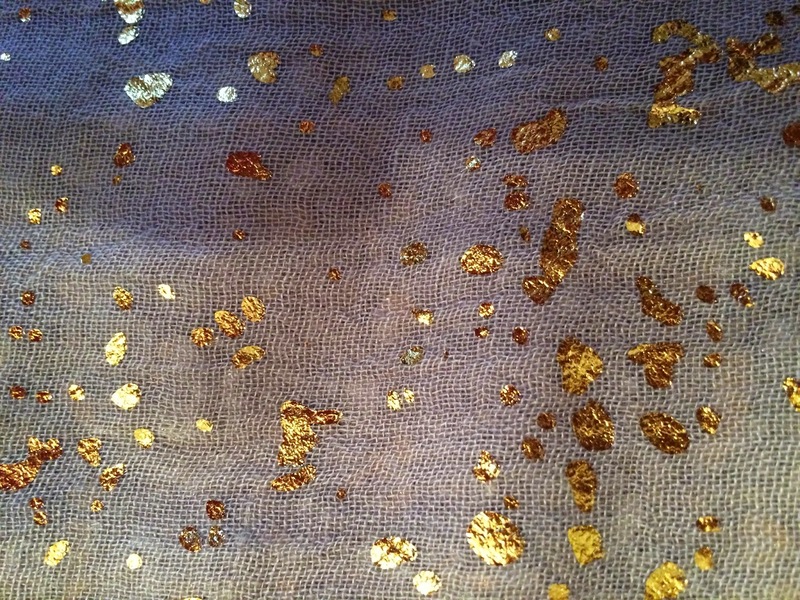 It's grey with gold specks. This scarf has a retail value of $62 and I may end up gifting it to a friend!!! I think it might be a great way to wrap a bottle of wine for a friend for the holidays! 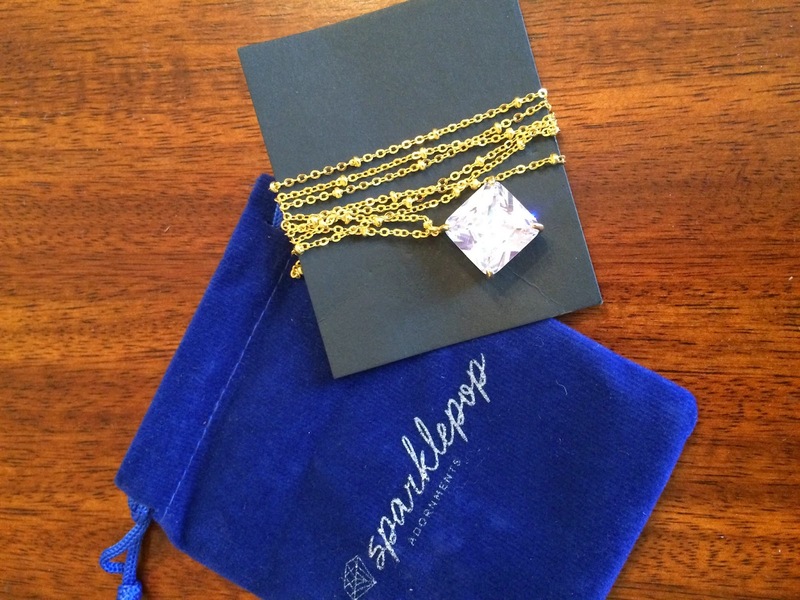 The next item included was Sparklepop Sydney Necklace. 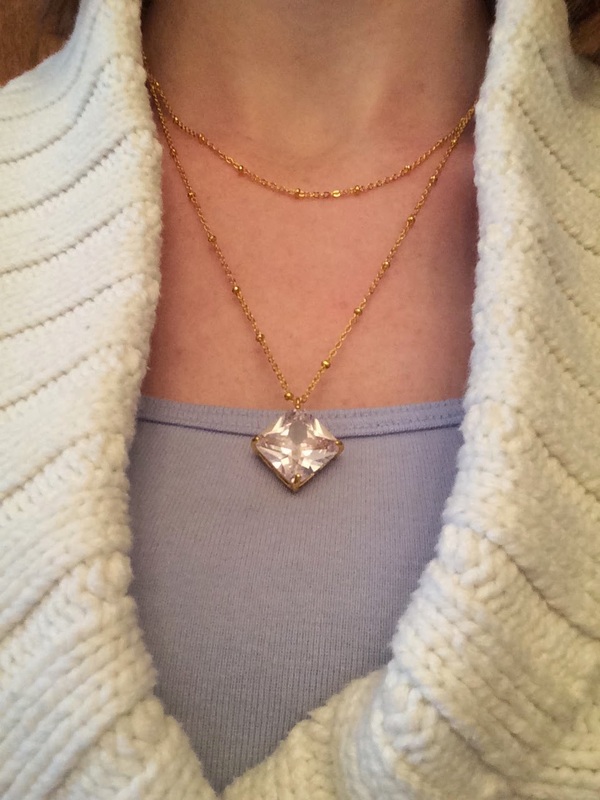 This is a 18K gold-plated necklace with a retail value of $42. It has a very long chain with a large stone. I thought it would be overwhelming on me when I saw it in person and was hoping it would be a dainty necklace. I put it on and doubled the chain and I love it so much! It's really sparkly and beautiful. I will definitely be wearing this all holiday season!!! 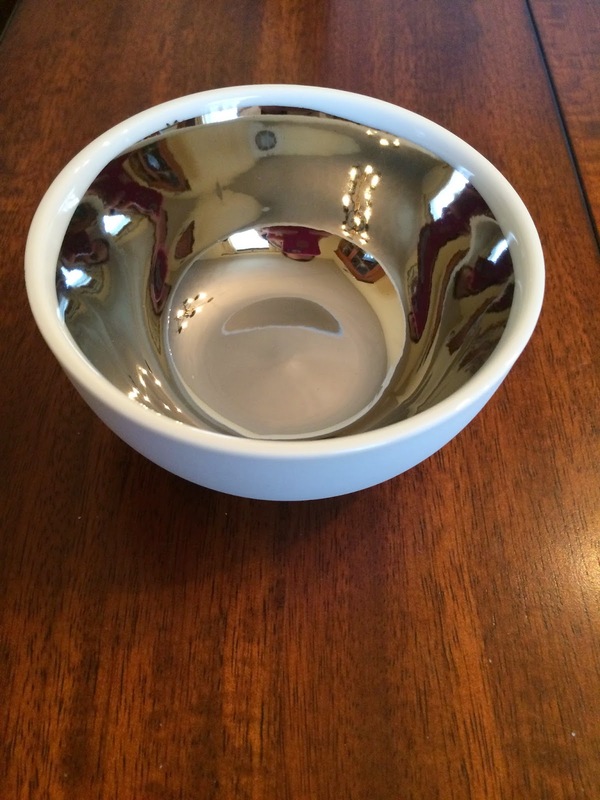 The Canvas Dauville Platinum Bowl was my favorite item included in the box. I love this and it will be perfect to hold my earrings on my dresser. I love the platinum interior and white exterior. This has a retail value of $29. It's smaller than I expected, but I love the size of it to organize my jewelry. Love this!!! 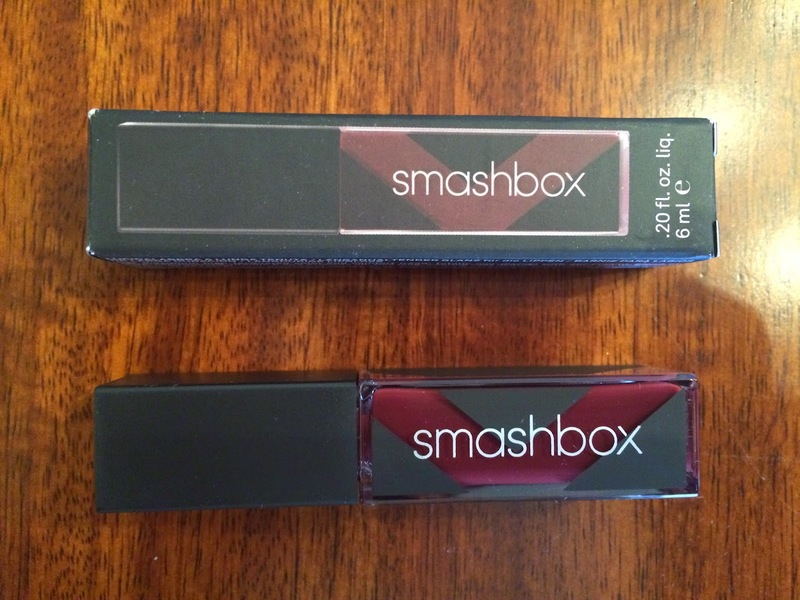 The next item was Smashbox Be Legendary Long-Wear Lip Lacquer in Bordeaux. This has a retail value of $24. This is a deep wine shade that is totally wearable and beautiful, even on my pale skin. It will be perfect for the holidays! I'm usually not too thrilled to receive lip glosses or lipstick in subscription boxes, because I have so many. But I'm so happy with this one, because I don't have anything close to this color. And I love it on me for something different!!! 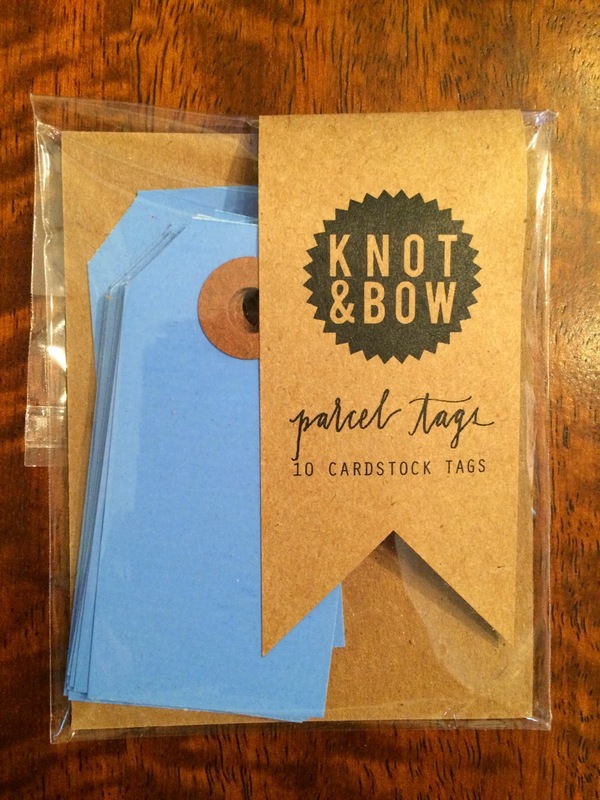 I also received Knot & Bow Parcel Tags in the prettiest blue color. These don't scream holiday to me, so I may be saving them for wrapping throughout the year. They have a retail value of $4 for 10 tags. They're made from a heavy cardstock, so they'll hold up well. I can't wait to buy pretty wrapping paper to go with these! 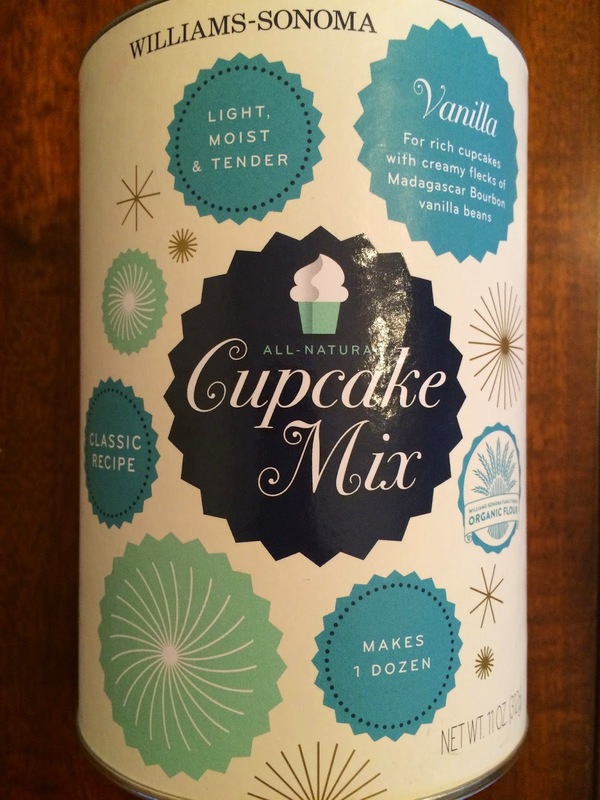 The final item included was Williams-Sonoma Cupcake Mix in Vanilla Bean. This has a retail value of $14.95. I love cupcakes, so I was excited to see this included in the box! I'll have fun making these with my daughter!!! 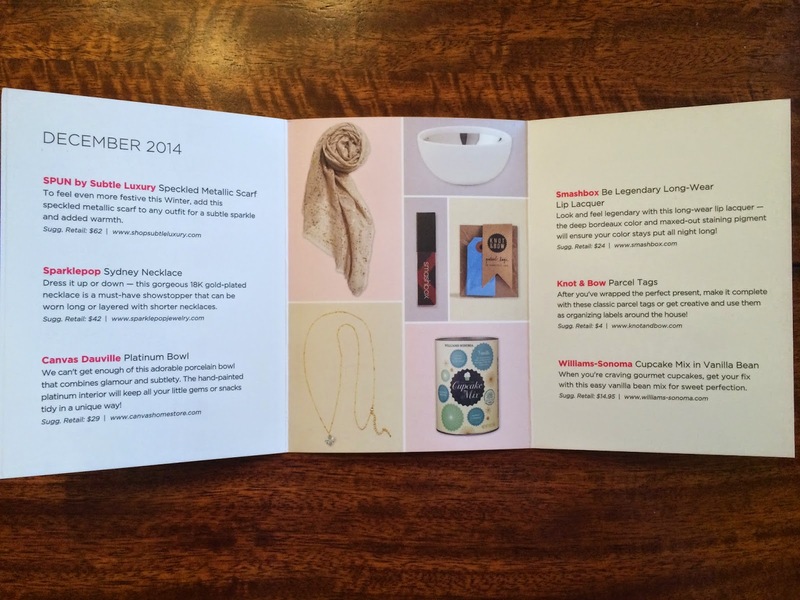 I'm very happy with the Popsugar Must Have Box for December! I love everything!!! I ended up subscribing for another 6 months, with one of the great deals Popsugar offered, so I can't wait to see what's included next month. I also ordered the Neiman Marcus Special Edition Popsugar Box and the Holiday for Her and Holiday for Him Special Edition Popsugar boxes, but we're saving them all to open on Christmas day. We're having a Popsugar Christmas! And I haven't looked at spoilers for the Holiday for Her box, so I'll get a few surprises!! !